3 images. 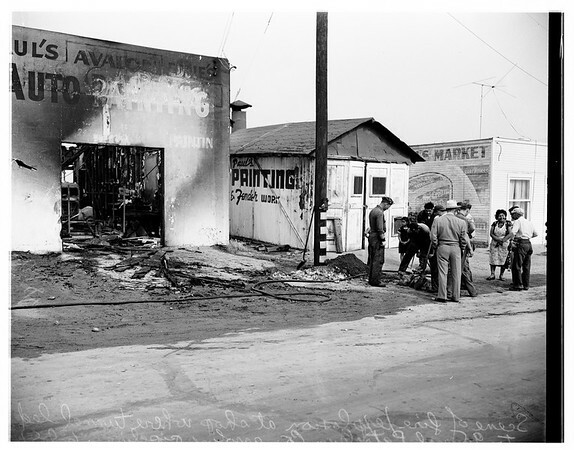 Gasoline line tapped illegally, Wilmington, June 9, 1951. Sergeant Ed B. Hatcher.